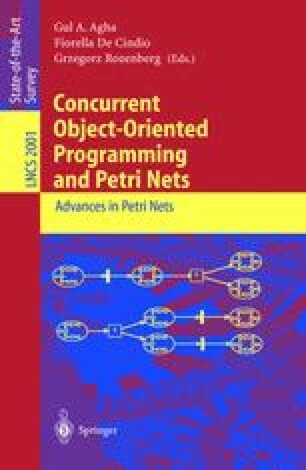 This paper presents an agent-oriented formalism based on Logic Programming and Predicate/Transition Nets. The problem of moving philosophers is used as application example. A distributed system is considered as a result of composition of agents, which are instances of predefined classes. A main objective is to describe dynamic systems of communicating agents.